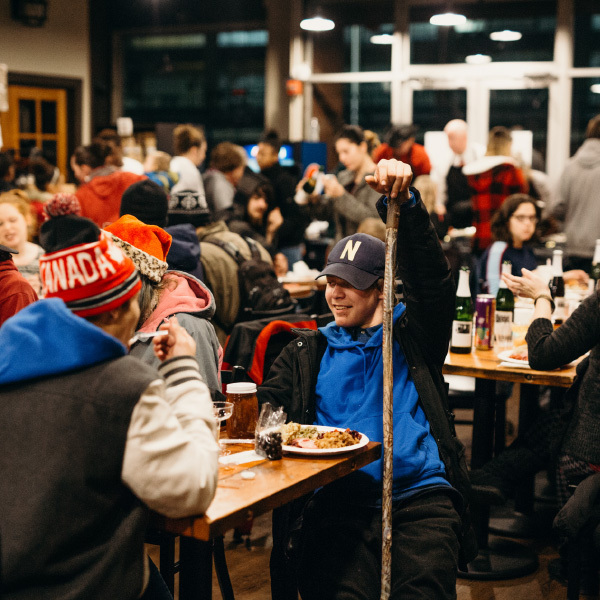 On December 21, hundreds of homeless and at-risk youth will come to Christmas Parties held at The Coffee Oasis. 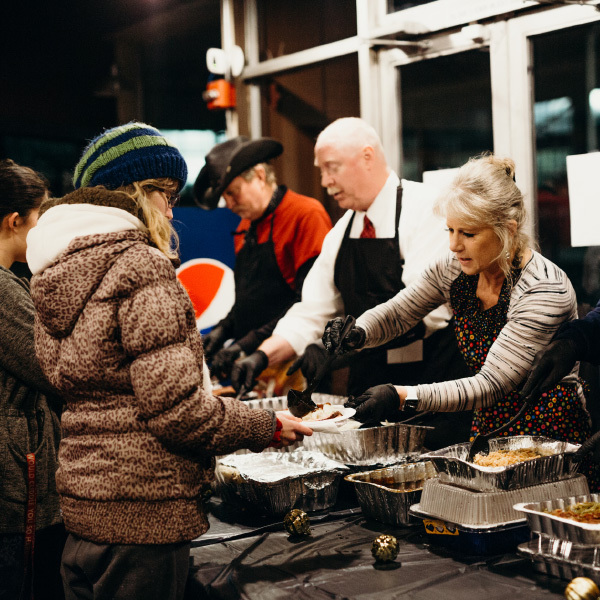 They will come to share dinner, sing Christmas songs, hear the Christmas story, and open gifts. They will come for the same reason you would go home: to be with their family at Christmas. 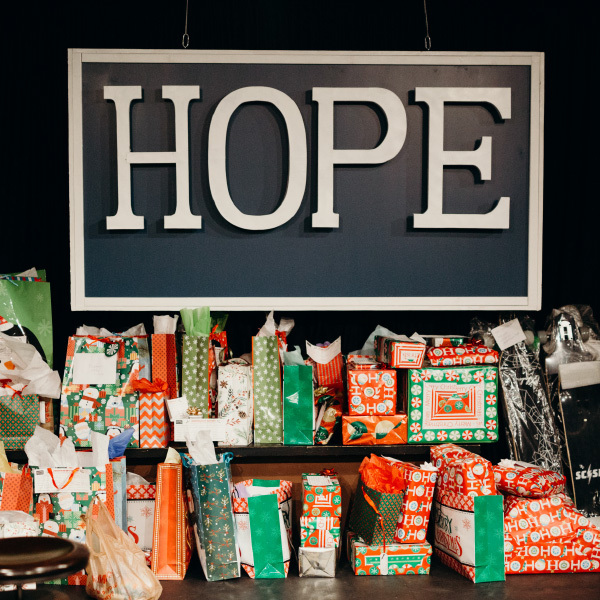 You can give youth HOPE and a HOME this Christmas. 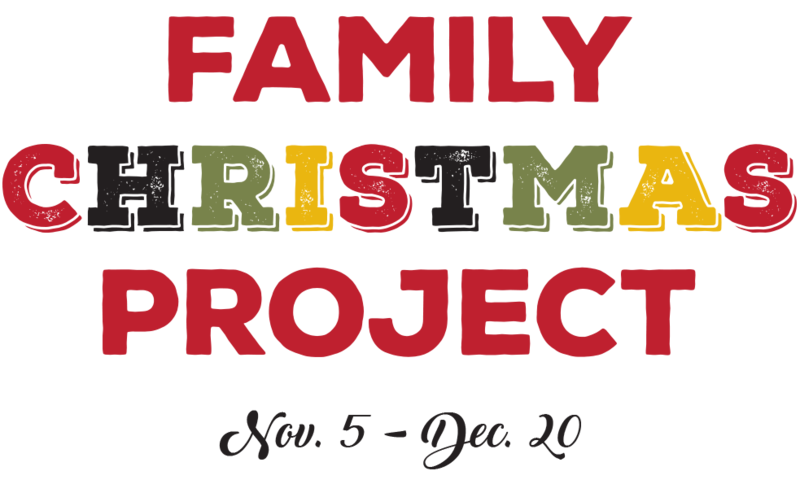 What is the Family Christmas Project? 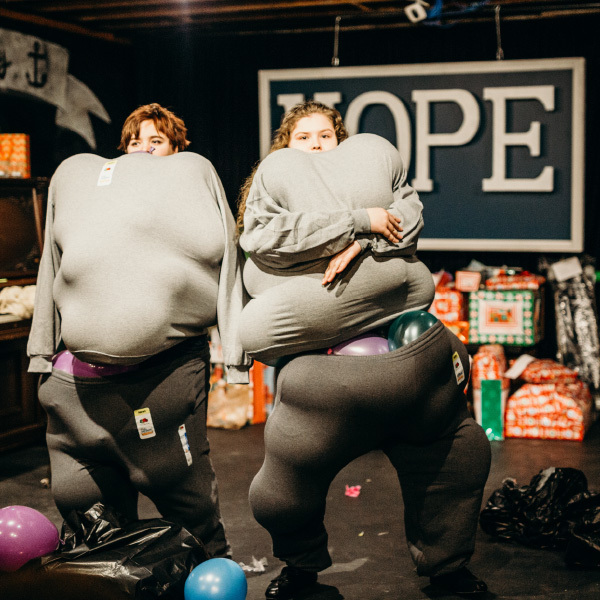 It is a way to show tangible love to homeless and at-risk youth during the holidays! Youth in Oasis programs fill out gift request slips. Then community partners “sponsor” youth so their gifts can be purchased. 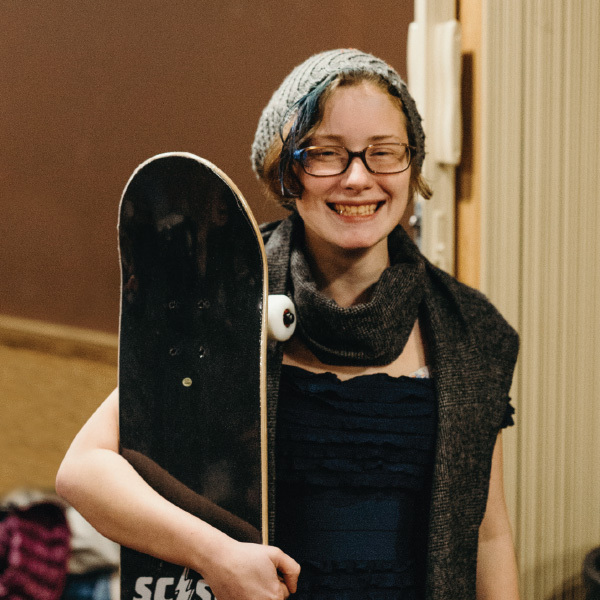 $50 provides gifts for one youth! On December 21, the youth come to Christmas parties at the Oasis Youth Centers to celebrate Christmas and receive their gifts. The youth fill out individual gift request slips and then we shop for them. We are always amazed at the practicality of many of their requests. Most ask for shoes and clothes, others for gift cards. The majority of the asks are NEEDS not WANTS. Does giving gifts encourage materialism? The heart of gift giving is not materialism. Sure it can be misconstrued that way, but it doesn’t have to be. Giving gifts is a way of communicating love. Receiving gifts tell “our” kids that they are remembered and loved. How can a youth participate? To sign up for gift requests, youth must come in person to a Coffee Oasis location and fill out a slip before November 24. Parents and siblings cannot fill out slips for a youth. A youth must be between ages 13-25 to participate. Gifts will be given at the Christmas parties on December 21! 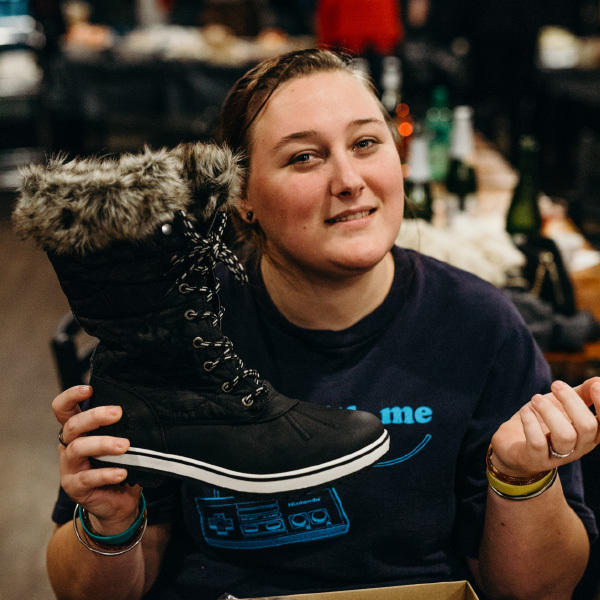 Invite your business or church to share love and hope with homeless youth this Christmas!